Balance Massage Therapy LLC, has been taking care of people since the doors opened on March 8, 2005. It first started out as Blissful Touch Massage & Therapeutic Bodywork LLC, in a small office down the hall from the current location, until time proved a larger space would offer an improvement. The practice has evolved from general work, to one that strives to improve movement and decrease or resolve pain issues by understanding how your body is or isn't functioning. Clients include runners, cyclists, gardeners, people who push their bodies limits through their occupation and those who have decreased or painful movement. Issues of repetitive strain injuries, shoulder strain, carpal tunnel symptoms, headaches, low back pain, hip and knee pain amongst other things can be assed and determined if massage may prove helpful. Every client brings in their own concerns, and finding out the root cause makes this work exciting, challenging and unassuming. Can't wait to share it with you. Tracy Klemm WI-LMT 3297-146, BCTMB, ABMP, has been practicing massage therapy for over ten years. A Wausau native, she left home after high school to join the United States Air Force for four years, only to come back to the place that holds her heart. 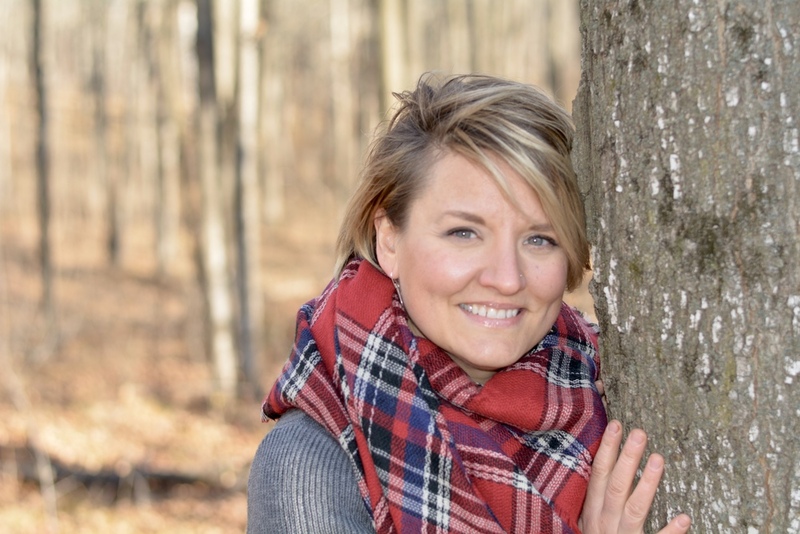 Tracy is a February 2005 graduate of Blue Sky School of Professional Massage & Bodywork, DePere campus with a focus in the Medical/Therapeutic aspect of massage. She has committed herself to becoming Board Certified in Therapeutic Massage and Bodywork, showing commitment to highest educational standards in massage therapy. Currently working towards certification of her passion in Precision Neuromuscular Therapy, she believes in offering a therapist to her clients who is constantly educating herself to provide the best results, not being afraid to be humbled by the learning experience. When she's not in the office, you can find her spending time with her hubby Jim, their three furry kids, Oscar, Lucy and Otis, along with family and friends. She enjoys cooking, creating, reading, pilates, yoga, being outdoors hiking, biking, gardening, snowshoeing, and pretty much anything that keeps her going physically all year round, topped off with a good craft beer on the weekends.